First, let me give you a bit of background. I started selling Canva templates on The Side Blogger – Blog Shop just a few months after launching this blog. 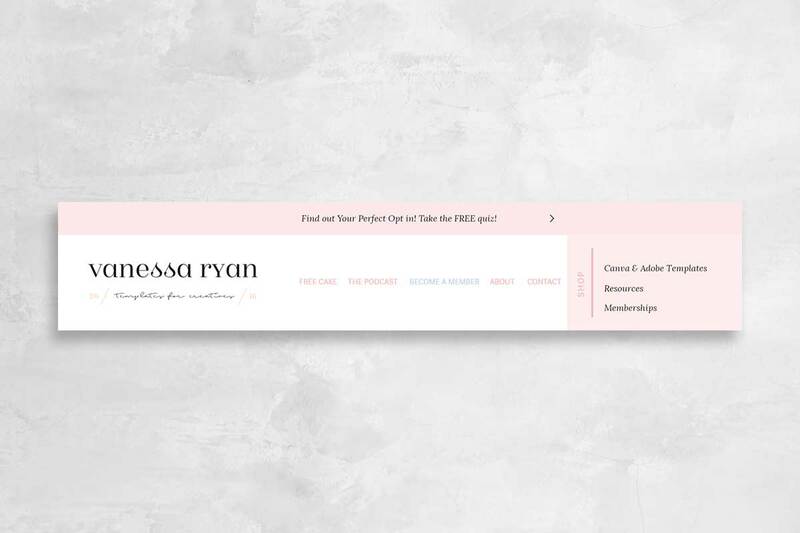 I’ve sold templates before on Etsy and Creative Market, and wanted to extend the service to my blog readers, with templates that are specifically useful to fellow bloggers. Up until then, however, I’ve sold mostly Photoshop and/or InDesign templates. Most of my readers, however, aren’t necessarily Adobe savvy. But almost everyone these days knows how to use Canva. Canva has pretty much revolutionized the graphic design industry with it’s easy to use interface, high-quality features and functionalities that allow pretty much anyone with an eye for good design to create something beautiful, even if they don’t have a traditional graphic design background. However, there’s also this other group of people who know how to use Canva, but they’re not exactly design-savvy. Or, they have an eye for good design, but not enough time to build something from scratch. They are the people I decided to target. I figured, there must be some bloggers out there who want to have beautiful graphics on their blogs, they know how to use Canva, but they simply aren’t trained to design or strapped for time. They are my ideal customers! With that in mind, I launched my blog shop. In the beginning, I only had four products. Needless to say, I didn’t sell much. But as time went on and as I kept adding more products, slowly, people started to buy. The blog itself had also started gaining more traction. And more traffic usually means more sales. With that in mind, I’m happy to announce that last month I sold over $200 worth of templates — my best month (in terms of sales) ever! Now, I know 200 bucks a month ain’t that big of a deal. But hey, it’s passive income! I made these templates once and that’s it! For example, one of my popular products has sold some 10 times, but I only made it once! And today, I’m going to show you how I’ve done it. I’ll share the tactics I use to sell Canva templates, some good practices, and then I’ll wrap with some pricing guidelines. The first step is to decide what to sell to your ideal customers. I blog about blogging quite a bit on The Side Blogger, so, when I decided to open a digital product shop, I asked myself what kind of graphics my readers would need. My readers are fellow bloggers, and all bloggers need digital goods. For example, all bloggers need social media and/or Pinterest graphics. Most bloggers also need a media kit, worksheets, workbooks, checklists, planners, etc. So, based on these assumptions, I decided to create templates for the aforementioned products with Canva so that my readers and customers can easily customize them and use them for their own blogging needs. Selling and marketing often have to do with understanding your market. Who are you selling to? What are there pain points? In which way can your products help them improve their life? Let’s say that you have a health and nutrition blog. Maybe you also offer phone or online consultation to some of your readers. Can you think of digital products that your readers and customers will benefit from? How about a meal planner to help them outline a whole week’s meals ahead of time? Or perhaps a calory tracker? What else can you think of selling? An eBook with some of your best Keto recipes? Or, if you’re a personal finance blogger, maybe you can write an eBook about budgeting, create some expense tracker sheets, etc. These are just some ideas to get you thinking in the right direction. Based on your unique niche, and your unique readers, you can now start brainstorming ideas for digital products that’d fill a void in the life of YOUR customers. Some people also consider webinars, masterclasses, and e-courses to be digital products, but their scope is much larger, and from a practical perspective, require a very different kind of marketing and distribution strategy. For the sake of brevity and clarity, we’ll NOT be discussing these on this blog post. We’ll focus mostly on the list above. I fully understood the potential I had for selling Canva templates when one of my blog posts started getting a ton of traffic AND email subscribers. I didn’t do a test-drive intentionally, it sort of happened… purely by coincidence. But it also gave me the idea for some of my products. You see, until then I was only selling a few Pinterest graphics and social media graphics template packs. And they weren’t selling too well. 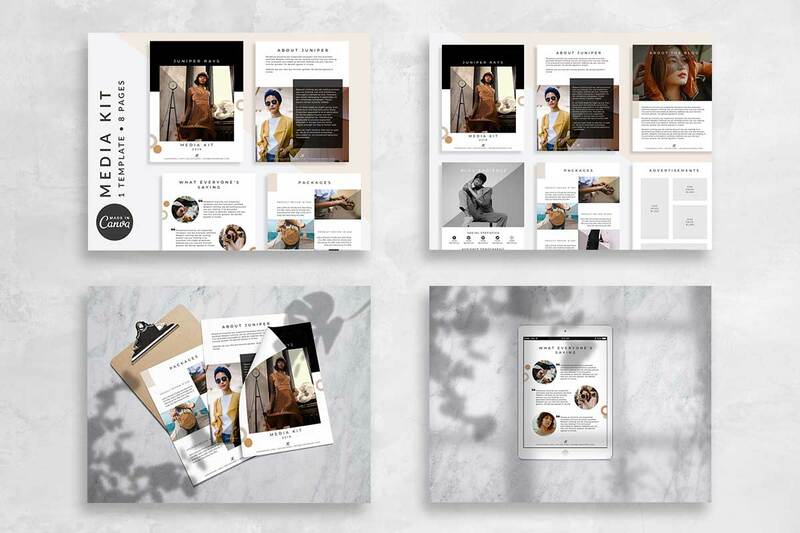 But then I wrote a blog post about how to and why bloggers should create media kits, and then offered a 2-page media kit template made with Canva as a content upgrade within the blog post. That was when I started seeing daily email list subscriptions. 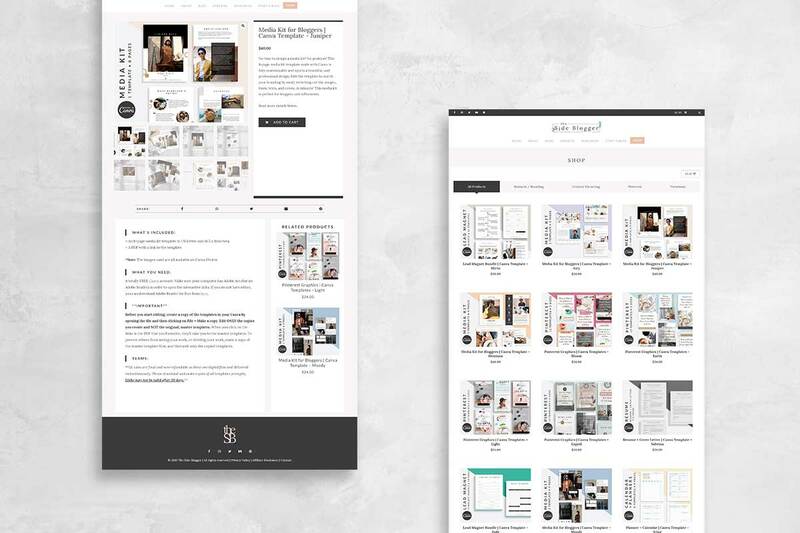 Not only that my email list grew, but it also gave me an idea for the next product on my shop — media kit templates! And to this day, media kit templates remain my most-sold items. If you’re writing an eBook, consider giving a section of it for free as a content upgrade to see how your readers react to it. If you’re planning to sell photographs, maybe create a lead-magnet with 5 or 10 free photos for your audience and see if they download. Give your future customers a taste of what to expect and see if your idea is viable. Once you’ve decided what you want to sell, it’s time to create products. And I’ll tell you up front, small shops with fewer products do not usually do too well. Having more products usually give people a sense of trust. A small shop with just a few products will make people doubt your legitimacy. I made this mistake before and wasn’t selling a single thing until I finally started to add more products. Don’t do the same mistake I did. Launch your shop with at least 10 products or more to start off, and have a few more in the cue to be released over the next couple of weeks. 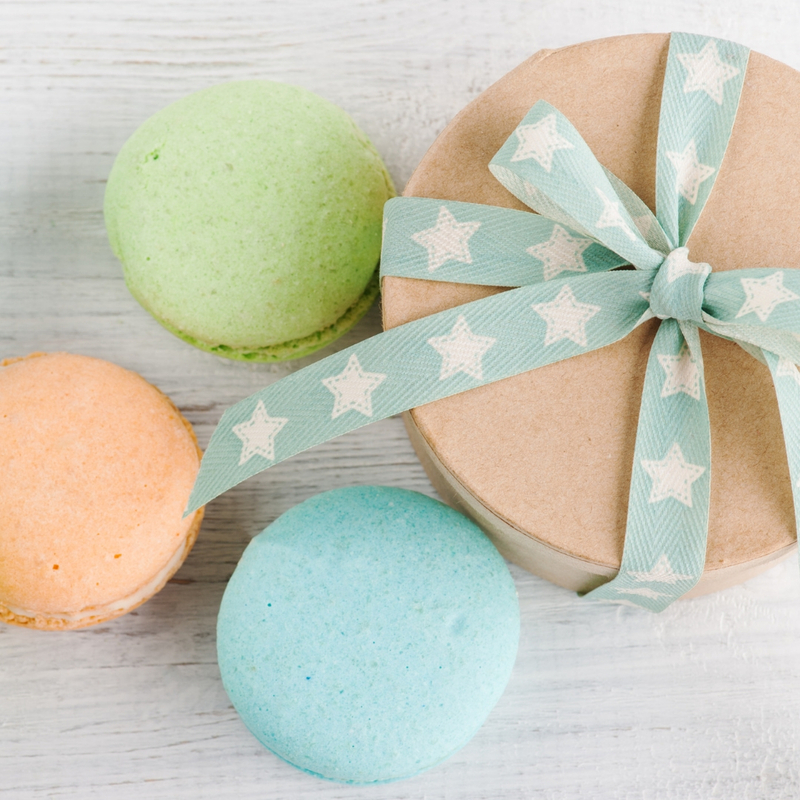 Just like your blog, your shop also benefits by consistency and fresh products. With that said, let’s get started and actually make some products! A few of the products I mentioned in the previous section will need to be created with Adobe programs… such as patterns, icons, etc. Some others can be created with Canva. 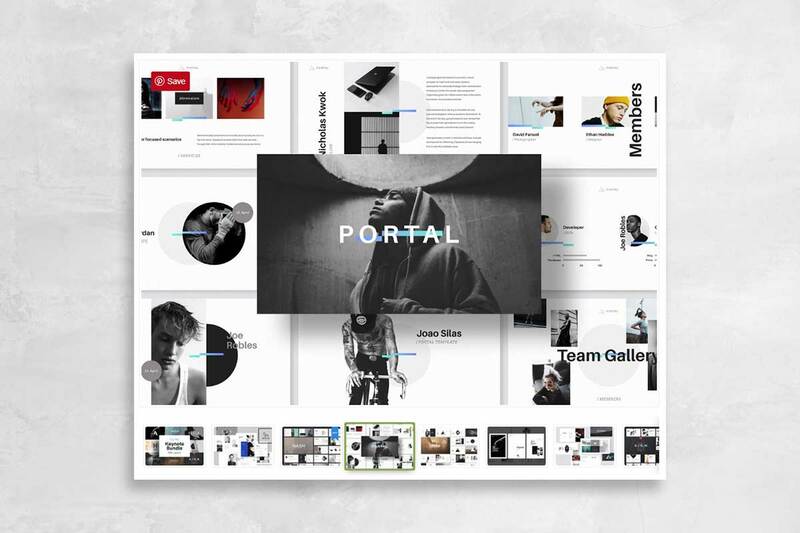 Canva is an online graphic design program which makes creating beautiful graphics easy for the lay-people who have a good eye for great design, but not so much the technical know-how of more sophisticated design tools such as Adobe InDesign or Illustrator or Photoshop. 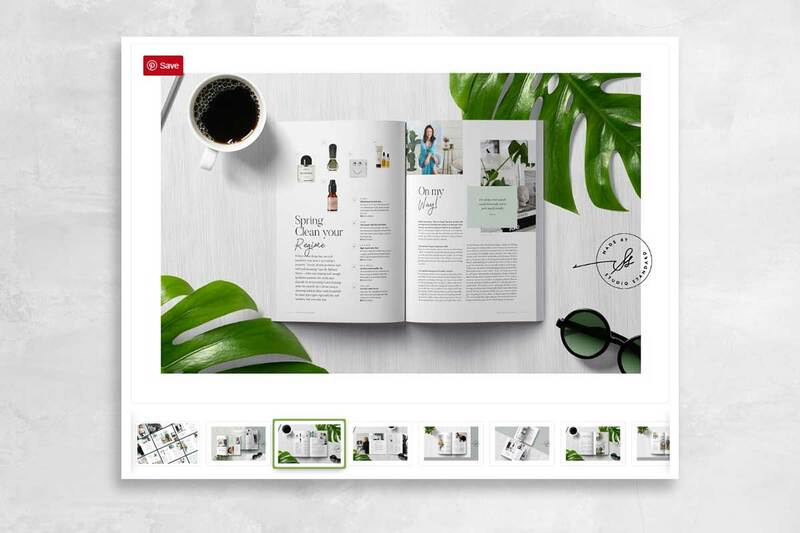 With Canva, you can create things like Pinterest and social media graphics, brochures, booklets, and basically whatever web or print products you can think of. Feel free to take a look at available Canva templates for more ideas. You can also use Google Docs or Sheets. They are easy to use and quite intuitive; practically anyone can whip up a basic printable with Google Docs. In fact, there are some bloggers who make a few thousand bucks a month selling printable such as planners they’ve made with Google Docs. Uhm… so, isn’t the whole point of using Canva (or Google Docs) is to be able to create awesome graphics WITHOUT having to rely on Adobe? So, no, Photoshop isn’t strictly necessary for creating products. But bear with me for a bit. You see, all the products I sell on my blog shop are made with Canva. BUT, I’ve created the product images (images you use in the actual sales page to demonstrate what the product looks like) with Photoshop. Because creating beautiful graphics and other digital products isn’t enough to sell them. A beautiful presentation is the key to selling products! Have you read the Airbnb story about how adding quality photography of the listed properties doubled their revenue within months? Yeah, that is precisely the reason why I spend practically just as much time creating product images for the shop as I do creating the products themselves! And that’s where Photoshop comes in to play. You see, as cool as Canva is, there are still some things that you cannot achieve with Canva. More features mean a more complex system. And there’s a reason why Canva is not Photoshop. Here’s the thing. You don’t NEED to use Photoshop to create product images. But if you know how to use Photoshop and you have access to the software, then I highly encourage you to use it. I love creating scenes or use shadows to highlight my products. In fact, you can learn how to create product images with Photoshop in this blog post! As for cost, the cheapest way to get access to Photoshop is by subscribing to Adobe’s Photography plan. For 19.99 per month, you can create beautiful product images. However, if this seems like too much just for creating product images (I admit, Photoshop makes perfect sense to me because I do have other needs for this app…) I have recommendations for alternatives! SmartMockups is perfect for those who’ve never used Photoshop nor do they want to, for creating the perfect product mockups. They have both free and paid versions. For basic uses, the free version is sufficient. For $9.99 per month, the premium package is more powerful with access to way more mockups (as opposed to only 200 on the free plan). It’s not the best, nor as sophisticated as Photoshop, but it’s still better than nothing. As a beginner designer with not a whole lot of technical know-how, the aforementioned tools will suffice for creating basic (but useful) products such as most eBooks, printables, workbooks, spreadsheets, workflows, social media graphics, etc. However, if you have the necessary background or if you’re willing to learn, programs such as Adobe InDesign, Adobe Illustrator, Keynotes, Sketch, or even a higher level of expertise in Photoshop can be very useful in designing certain types of specialized products. For example, if you know how to design icons with Illustrator, then, of course, you will need access to Illustrator. But I leave that up to your discretion. If you’re creating the end product (such as an eBook), all you really need to do is make the product, save as PDF, then sell that PDF. But if you’re selling templates, much like I do on my shop, then things get a little more tedious from this point on. You see, when you create templates using Adobe (or other professional grade design software), you can download the templates and sell them as is which customers can then download on their end after purchase, and open up in their version of the software. But with Canva, there’s no way to actually download a design or project. Essentially, if you want to sell Canva templates, you create a design and share an editable link to that design. The biggest issue we have with this is that, when one person edits the master design (let’s say that the design we share with customers is the “master” design), it changes the design for everyone. That’s a problem because your customers are paying for the design [template] you created, not an edited version of it by another customer. To avoid this, I always add an extra page, letting my customers know that they MUST COPY THE DESIGN first and make all their customizations to the copied design and NOT to the master design. I also say the same things in the email they get from me after purchase, AND on the document where I share the link with them. Three separate cautionary messages, and yet, inevitably, some people will ignore this message and edit the master design. But that’s part of selling Canva templates, and if you choose to do the same, you’ll just have to live with it. Every day, a couple of times, I check my Canva to see if anyone has made any changes to the master designs. This takes a few seconds if no one misbehaves. But if someone did indeed make edits to the master design, then I have to spend some time fixing it ASAP. I create two folders on my Canva account. Then I make two copies of the designs I’m going to sell. I move one set of all the designs on one of the folders and I DO NOT share these with anyone. These are just for me. I move the other set of designs on the second folder, and those are the designs I share with my buyers. Since they are all in one folder, checking to see if any changes were made is easy. I just go to that folder if see if anything is different. And if anyone has indeed made changes to these “master” designs, all I have to do is open up the unshared design on the other folder, copy the original design (Ctrl+A on PC or Cmd+A on Mac), and then paste it (Ctrl+V or Cmd+V on PC or Mac, respectively) to the shared design. And voila! It’s now back to its original state. This is still not the ideal scenario, but until Canva comes up with a better way of dealing with this issue, this is the best scenario we have. Assuming your blog is on WordPress, the best way to sell your digital products is with WooCommerce. It’s an e-commerce plugin made specifically for use with WordPress. The plugin integrates seamlessly with most themes available out there (unless it’s a crappy theme, but even then, the plugin itself works just fine, but the stylings may not be optimized for your theme). Of course, there are other platforms for selling digital products. However, I’m a huge WordPress fan. To me, no other platform holds up to the quality and standard I expect from websites. Also, because it’s WordPress, you can practically set up your shop to do anything you want (not that you need anything fancy for selling digital goods, but it gives me peace of mind knowing that I can). Setting up WooCommerce is pretty straight forward, and if you have a theme that is already optimized for WooCommerce, then the whole thing takes but a few minutes tops. After installing and activating the plugin, all you have to do is add products and respective details such as product description, pricing, etc. And that’s it. Now you’re ready to start selling. In the next few sub-sections, I’ll go over some tips for maximizing your sales. I’ve already touched on this topic a little. How you present your products is very important. In fact, the presentation starts with your website/blog. The overall quality of your blog or website determines the kind of impression you have on visitors. And first impressions are huge when it comes to selling anything. Think about a brick and mortar clothing store. If you walked into a shop and it was dirty, the clothing items were jam-packed with no room to comfortably browse through each piece, if they were wrinkled and looked like rags, no one would buy. Or at least, most people won’t. Your website or blog is like that store. You must do your best to make it look presentable to the visitors. The product images should be fantastic to attract attention, and the descriptions should be written carefully to increase the chances of sales. Choose a quality, premium WordPress theme that’s optimized for WooCommerce. Personally, I use the free Astra theme paired with the Elementor Pro [affiliate] website builder plugin. Elementor (pro version) has theme builder capabilities which allow you to set up shop pages in creative ways. Some Genesis framework based themes are also optimized for WooCommerce and the framework itself is high-quality. 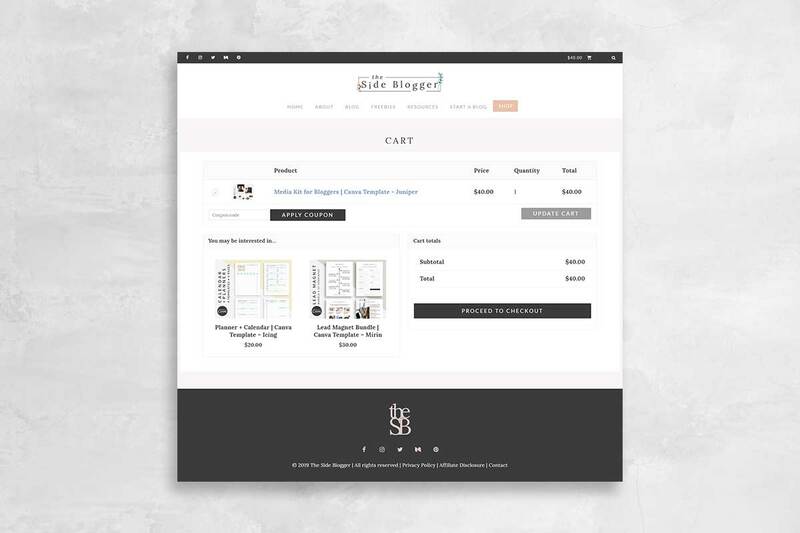 Create a navigation item for your shop page and make it stand out from the rest of the navigation items (on desktop view). This is not absolutely necessary, however, it does help! Until not long ago, my “shop” navigation item looked just the same as the rest of the navigation items, but as soon as I added custom styles to just that menu item, my sales increased. Co-incidence? Well, it’s possible, but I strongly suggest you try it out. At the very least, it doesn’t hurt to try. But do it in a non-disruptive way. The idea is to make the “shop” menu item stand out, but not disrupt the flow of the entire site. Use on-brand colors to customize the look and style of this menu item. If you’re not CSS-savvy, I strongly suggest hiring a developer or a virtual assistant who knows how to code to help you with this. Below are some examples of the accentuated “Shop” menu items. 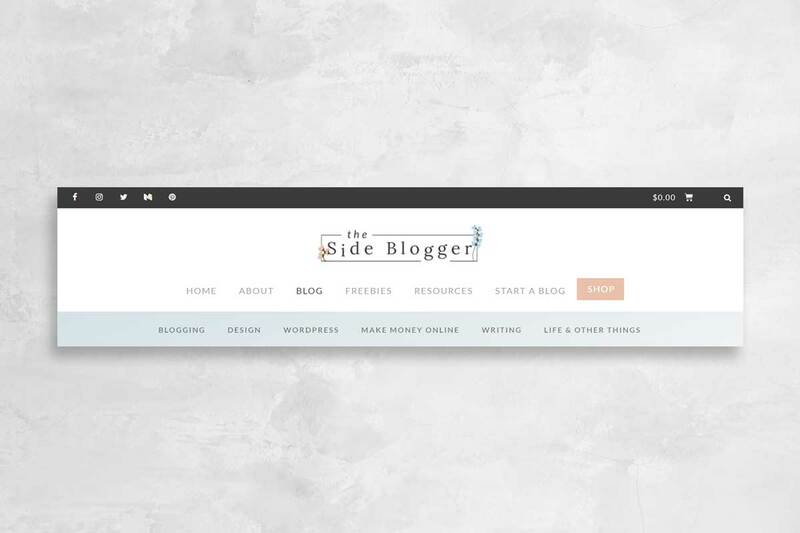 The Side Blogger header area with accentuated “Shop” menu Item. Create beautiful product images as mentioned in the previous section. For reference, see this post for some tutorials on how to create product images with Photoshop. Make sure the shop page itself is laid out in a way so that finding items is super easy. With Elementor [affiliate] you can create a shop specific navigation menu right inside the page itself (shown below). This is not necessary of course, and a perk I enjoy due to the fact that I use Elementor. I still wanted to mention it in case some of you are just in the process of setting up your blog/website, and this may help you decide how you want to set up your WordPress site. Make sure the single product page is laid out beautifully. Usually, a template optimized for WooCommerce will come styled for WooCommerce right out of the box. With Elementor Pro, you have the added opportunity to further customize some of the product page elements (shown below). Cross-sale items on the shopping cart page (shown below). These are products that you show to those who have already added a product to their cart. You can set which items to show on the WooCommerce dashboard. TSB shopping cart page showing products that buyers may be interested in. Use Pinterest to Promote your Products. As mentioned above, you should use Pinterest to drive traffic to your site. But this is also your opportunity to promote products with rich pins. Rich Pins are pins with added information. For products, these Pins show product description as well as product prices right on the Pins. It’s a great way to drive potential buyers who are already looking for products similar to what you’re selling. To activate product rich pins, you’ll need to make sure your Pinterest account is a business account (it’s free). You’ll also need to claim your website. And then, add rich pins to your account. Depending on which part of the world you live in, your payment options may have to be adjusted, but in general, I suggest having the option to pay for the purchases via credit card as well as via PayPal. Here in North America at least, PayPal is pretty popular, and often people opt to purchase via this method. Initially, I only had this option for payment. However, not long ago I also implemented a credit card payment option, and I’ve already sold a few products via credit card payment. I wonder if the same folks who paid me via credit card would’ve still bought from me had I not have this option. In any case, I think giving my customers the option to choose makes it easier for them, and increases my chances of sales. If possible, I advise you to do the same. Aside from selling on your blog, I’d also suggest you look into selling on Creative Market and Etsy. These are two popular platforms for selling digital products, and since they already have a customer base, you can often make [some] recurring sales with zero marketing initiative on your part. This is the part a lot of first-time online sellers struggle with. I did too… and I still do! Here’s the thing… there’s no set standard, per se. How do you decide how much your products should cost? Unfortunately, I don’t have an answer for you. But I do have some advice and a couple of scenarios for you to weigh in. One of my favorite online personalities, Seth Godin, said in one of his podcasts (and I’m paraphrasing), that a race to the bottom kills creativity. What he is saying here is that you should never compete to have the lowest price in hopes that you’ll sell more. Here’s one scenario: let’s say Person A is selling a product for 10 bucks, and Person B is selling a similar product for 50 bucks. Assuming that the goal is to make 1K, B will need to sell 20 products, while A will need to sell 100. At the end of the day, more sales do not guarantee more money if you make your products super cheap. Here’s the thing. I sell media kits on my shop that cost 24 – 40 bucks depending on how many pages they are. I’ve also seen others sell media kits with higher page counts for a fraction of my prices. But that’s OK, and I feel confident with my pricing because I know for a fact that my kits are one of a kind. They’re unique. You can’t go out there and find media kits that look like the ones I design for a fraction of a price. And so, I feel confident with my prices. 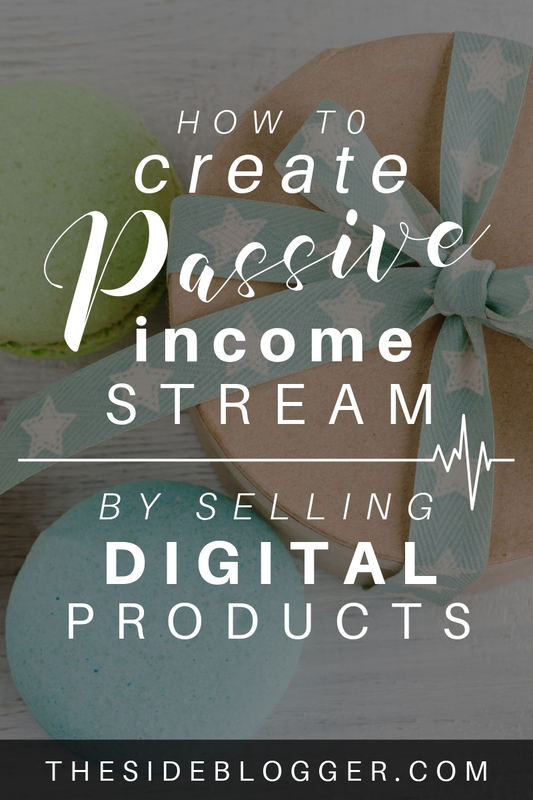 Digital products are great for creating a passive income stream from your blog. Depending on how active you are on blogging (consistency, frequency, etc.) and how much traffic you drive to your blog, sooner or later, you’ll start to get traction on your shop. And of course, all of that assuming that your products are high quality and are actually relevant to your audience’s needs and wants. It’s like killing two birds with one stone! You’re helping your audience by giving them something they need, and in the process, you’re also helping yourself by making some money on the side. And passive income is always great because, after the initial time spent creating the products and the time spent promoting said products, you’re not trading time each time you make a sale. Good luck, and as always, feel free to leave your questions and comments below.